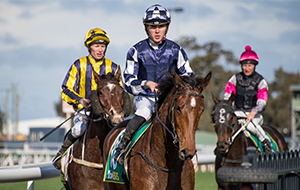 Racing Victoria (RV) will once again partner with The Victorian Wakeful Club to profile and celebrate women that have made an outstanding contribution to racing through the esteemed Lady of Racing Award. 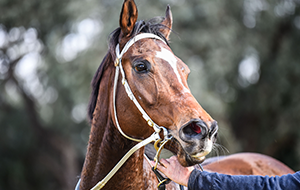 The Lady of Racing Award, established in 1993 by The Victorian Wakeful Club, recognises females who have played a significant role in the thoroughbred racing and breeding industries. 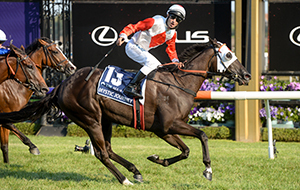 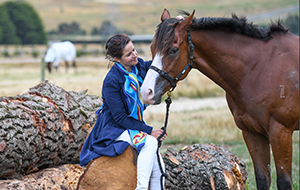 Won in 2018 by Amanda Elliott, the first female Chairman of the Victoria Racing Club, the award includes a number of impressive alumni including Melbourne Cup winning jockey, Michelle Payne and Principal of Yallambee Stud, Christine Woodard. 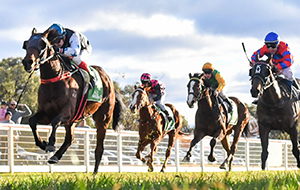 This year’s winner will be announced at the annual Lady of Racing Award Luncheon on International Women’s Day, Friday 8 March 2019, at the iconic Flemington Racecourse. 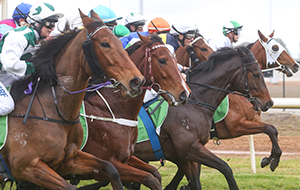 “We are delighted to once again support The Victorian Wakeful Club on this year’s Lady of Racing Award,” said Racing Victoria CEO Giles Thompson. 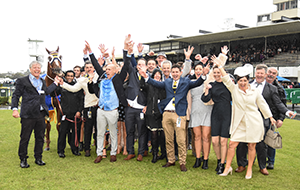 “Racing Victoria’s vision is to achieve Racing for All and we are dedicated to ensuring women have the same opportunities to thrive, feel safe and be included in our industry as are their male counterparts. 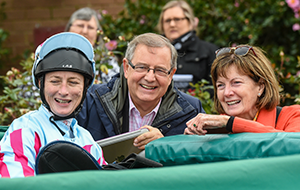 “The Lady of Racing Award recognises and commends the achievements of females in our industry across all facets, whether riding, training, owning or in administration, and we are thrilled to be able to showcase the stars of our sport and hopefully inspire others to follow in their footsteps,” Thompson said. 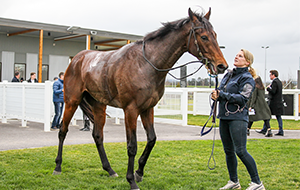 “As the premier club for women in racing, The Victorian Wakeful Club is delighted to once again have Racing Victoria on board as our major sponsor for this prestigious event," said Christine Downing, President of The Victorian Wakeful Club. 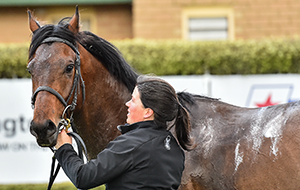 “The reputation of this event is growing every year and as we celebrate the Silver Anniversary of the presentation of the Lady of Racing Award, we also recognise all those women who play such an important role within the racing industry. 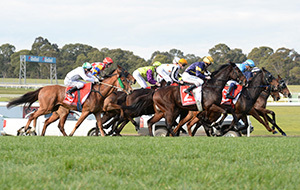 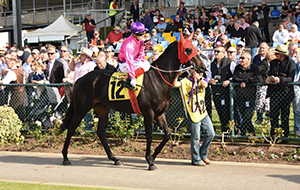 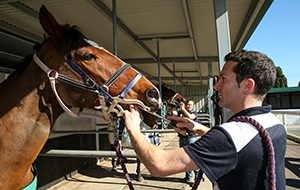 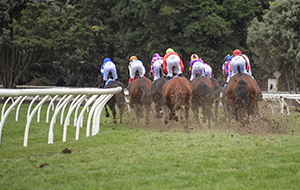 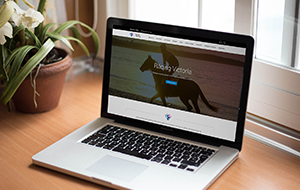 Candidates can now be nominated on The Victorian Wakeful Club’s website, with the winner selected by a panel compromising of Victorian Wakeful Club members as well as key decision makers and executives from the Victorian racing industry. 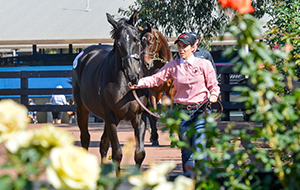 If you know an outstanding female in the industry, nominate them here.